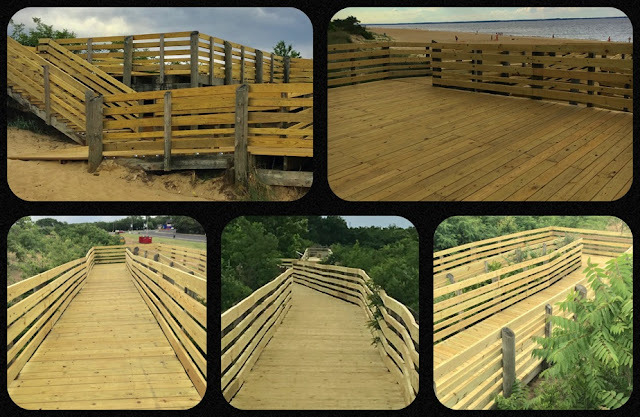 The Keansburg Beach is not only one of the only FREE Beaches left in New Jersey but has improved its' access and convenience. The Beach was completely rebuilt about 3 years ago with Million Dollar Views to New York and the Bay Walk East was just rebuilt! The Borough has also invested and installed Mobi-Mats. 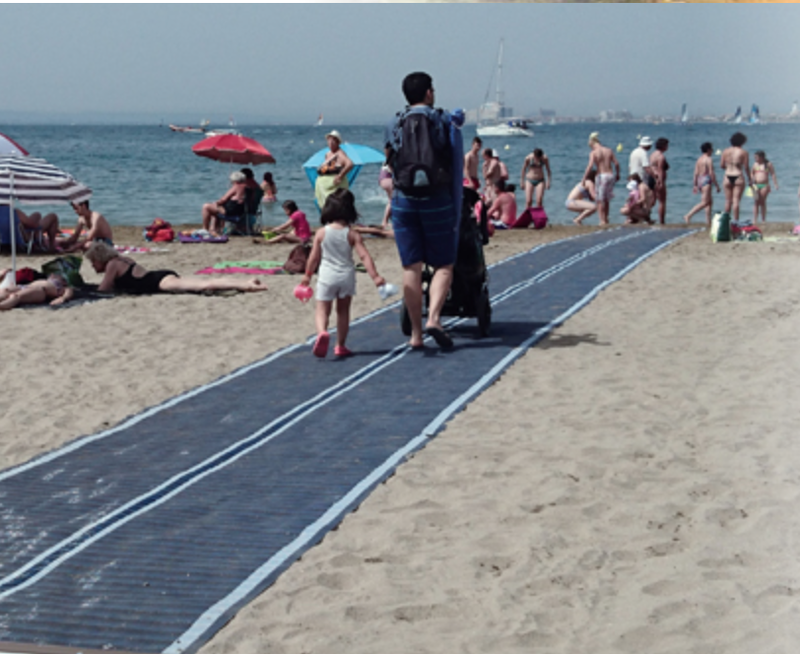 A Mobi-Mat provides better access for wheel chairs, strollers, and pedestrians on the sand. It is non-slip and provides better stability for elders walking as well as a platform for wheels. The small waves in the bay make the Keansburg Beach perfect for families with young children. The Beach is Handicap Accessible and the Local 817 Bus and Academy Bus Lines stop within a very short walking distance to the Beach. Join us for the Ribbon Cutting of the Newly Constructed Bay Walk East entry to the beach by the 9/11 Memorial taking place Saturday (July 1st) at 9:30 AM. Stay after the Ribbon Cutting for the start of Keansburg's 4 Day Family Fun Fest. Upcoming Events Next Week You Don't Want To Miss! The Movie Jaws will be start at 9pm - The Screen will be floating on the Bay! The Asbury Park Press: Local artists seeks to revive Keansburg with murals. The Journal NJ: Gratitude Migration is only a few weeks away! $50 a day from Noon to Midnight - Purchase tickets at event!